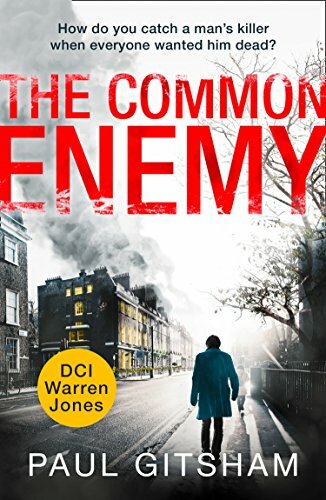 A sort of a cross between Ed McBain’s 87th Precinct novels and “Midsommer Murders.” That’s how I’d explain Paul Gitsham’s DCI Warren Jones novels. In No Smoke Without Fire, young women start disappearing in the English town of Middlesbury. When their bodies are found, they have been raped and strangled. The crime scenes are remarkable for their lack of forensic evidence. This monster has studied police forensic procedures, and knows what to do. More young women will die until Jones and his team can get into his strange, twisted mind and put a stop to him. I’m enjoying these books, but I have to admit I also find them slow for long stretches. I think that’s because author Gitsham does a good job describing the tedious, day to day routine of police work. He saves the fireworks (except for somewhat harrowing descriptions of the abductions) for the obligatory showdown at the end. I thought this was a new series for me, but I find I reviewed one of the books some time back, before rediscovering it. These are intelligent, enjoyable books, if occasionally slow. Christianity, again, is generally treated with respect. Only a few cautions for language. 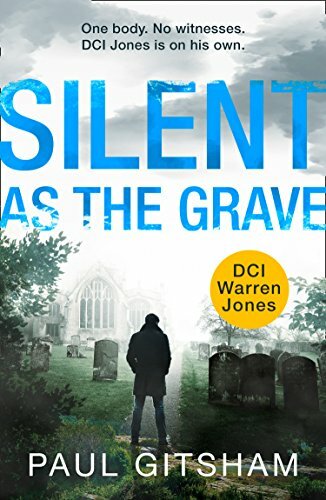 I was in a mood for a change of pace from intense crime thrillers, and thought I’d look for a good, old-fashioned police procedural. 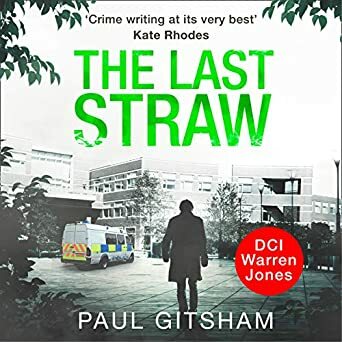 I found it in The Last Straw, Paul Gitsham’s first in a series starring Detective Chief Inspector Warren Jones of the (fictional) Middlesbury police force, in England. Professor Alan Tunbridge of the (also fictional) University of Middle England’s biology department was a genius and, by all accounts, a pretty vile man. He abused his colleagues, exploited and sabotaged his student assistants, and pursued any pretty young woman who came his way. Nevertheless, he didn’t deserve to have this throat cut. Which is what happened, in his office, on a day when the laboratory building was nearly empty. A suspect is quickly identified. A figure on the building’s closed circuit TV is readily identifiable as a former student of Tunbridge’s, an Italian man with good reason to hate him. When bloodstained clothing is found on the man’s property, it follows naturally he must be arrested and charged. But DCI Warren Jones, newly promoted and transferred in to Middlesbury, is a stickler for “dotting the Is and crossing the Ts,” as he repeatedly says. And he and his subordinates begin to have doubts about the evidence. 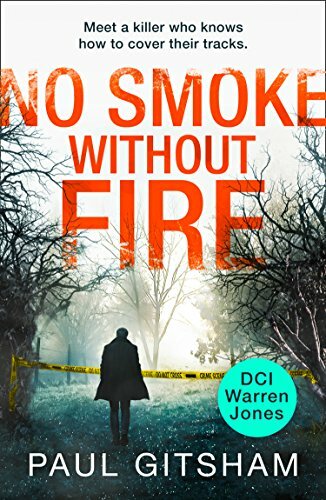 Looking more closely, they begin to uncover a ruthless conspiracy, one which will not stint at committing further murders to keep its secrets — and even cops are not safe. To be honest, I found The Last Straw a little dull at first. I’ve grown accustomed to angst-ridden detectives, bedeviled by alcoholism, PTSD, bad marriages and ingrown guilt. DCI Jones is another kind of policeman altogether. He’s healthy, well organized, and generally cheerful. And when personal conflicts appear on his team, he handles them in a manner that’s an example to us all. I do worry about his marriage though – his wife is remarkably patient, but the pressure is heavy. The book grew on me. It didn’t hurt that a couple of the characters identified as Christians and church-goers. I recommend The Last Straw for a more leisurely read than common in the genre, with only a mild caution for language.